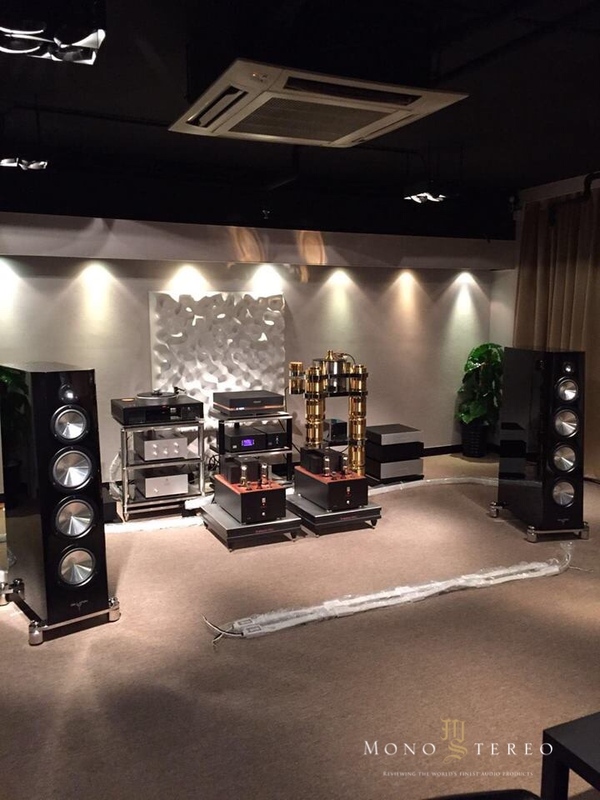 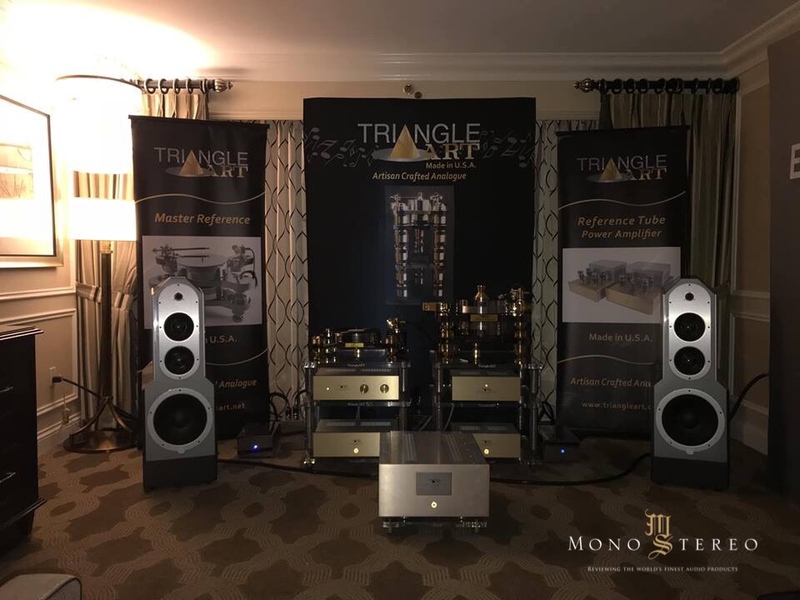 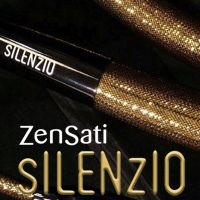 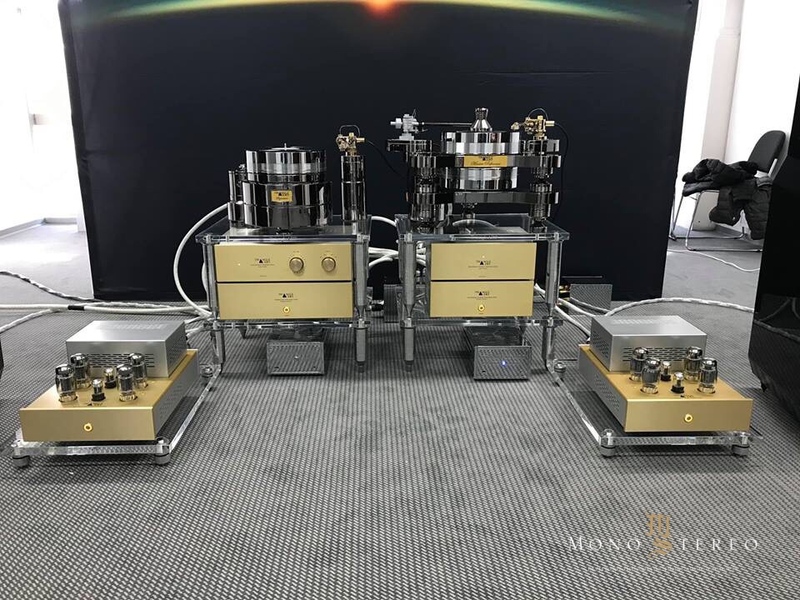 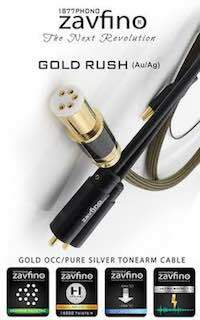 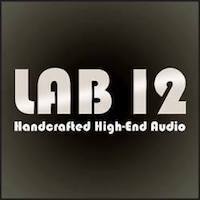 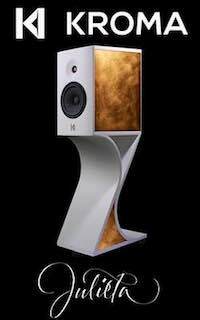 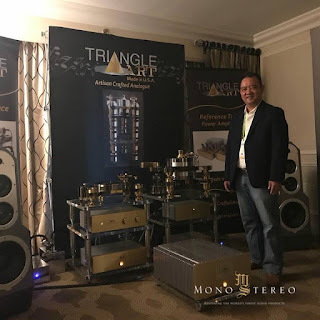 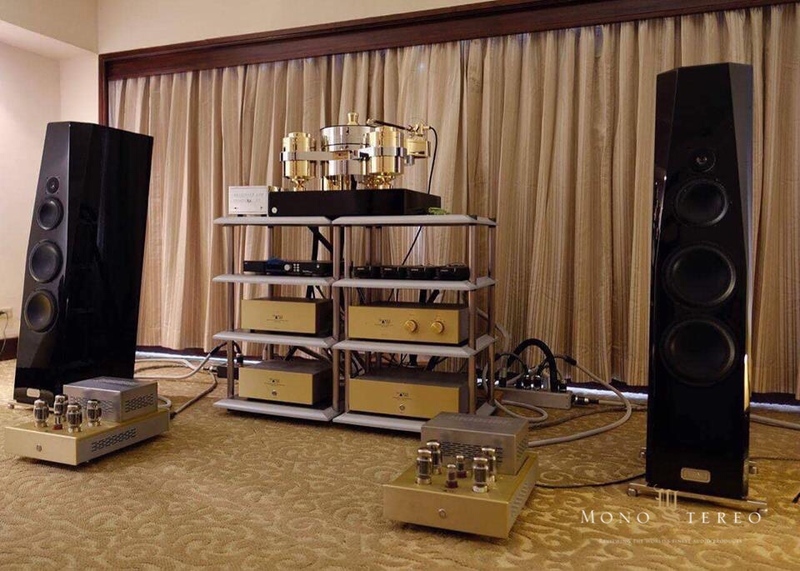 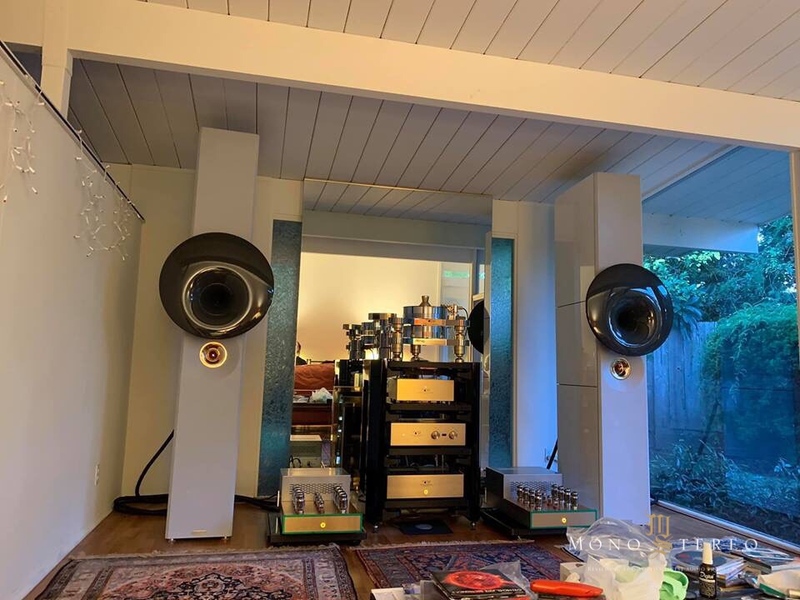 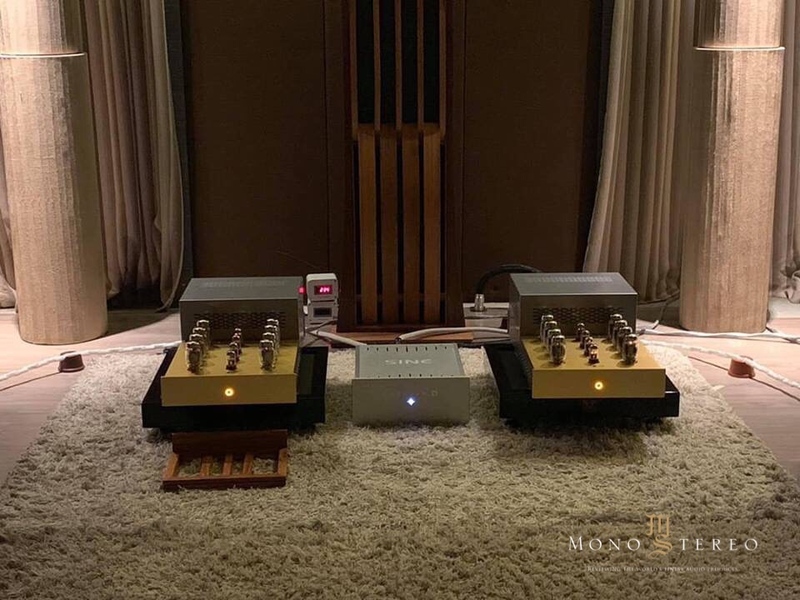 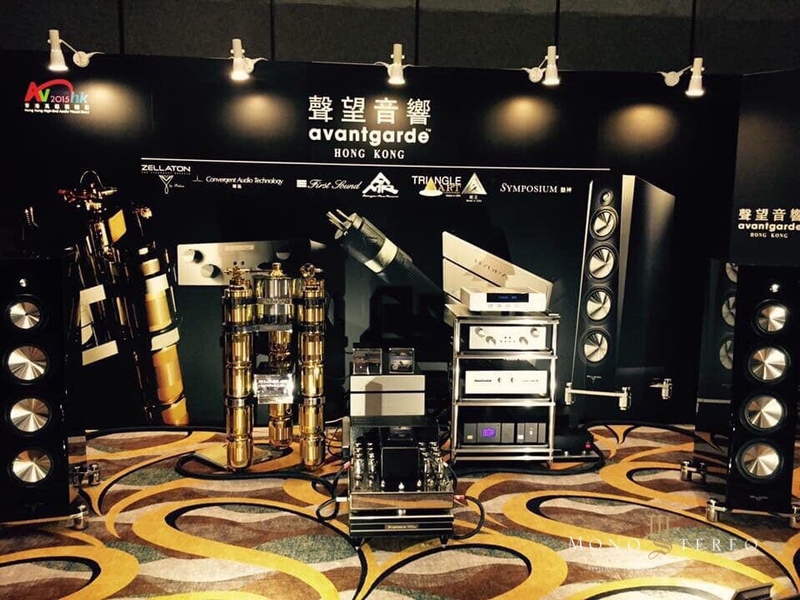 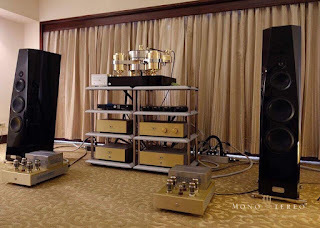 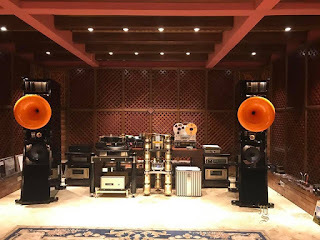 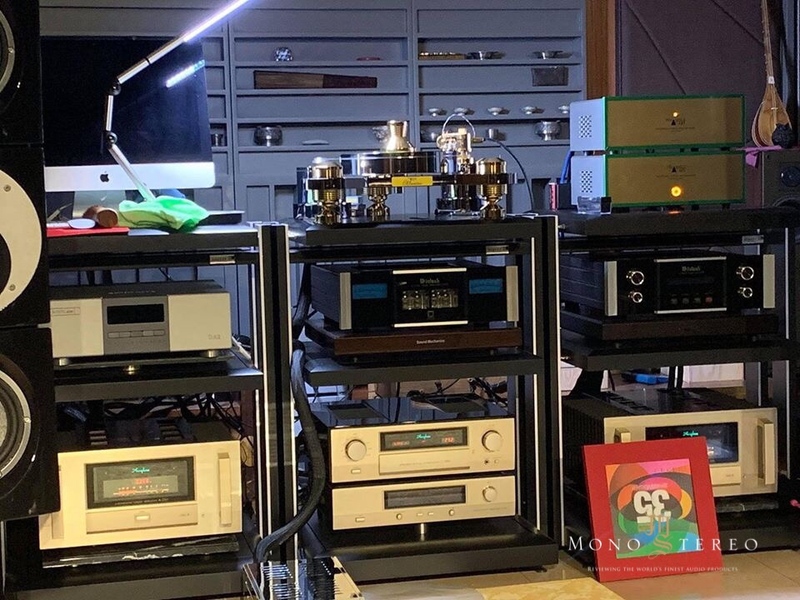 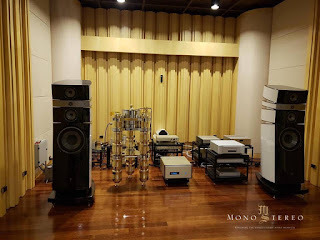 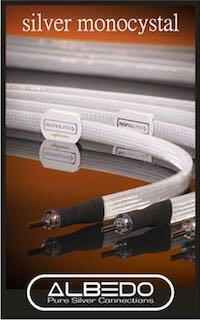 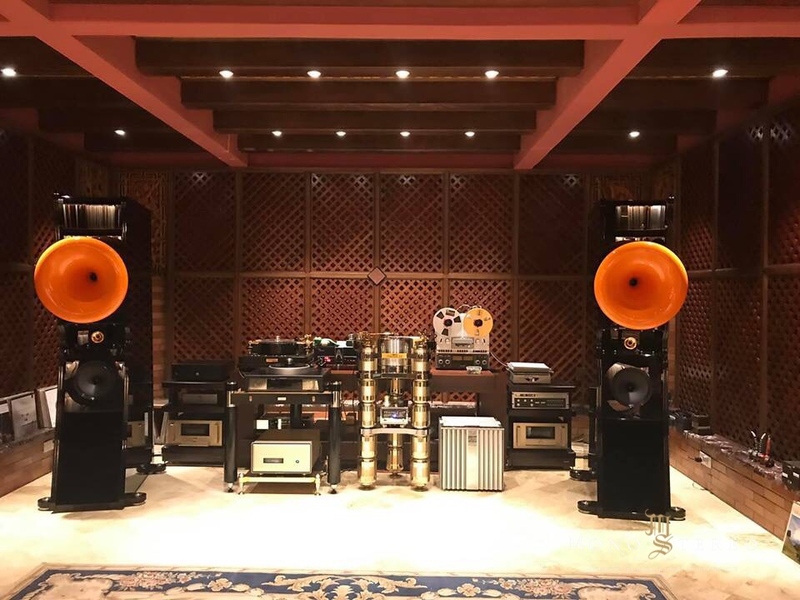 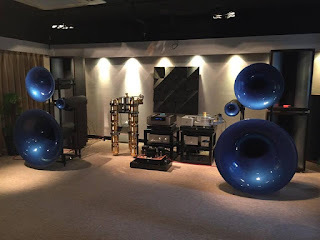 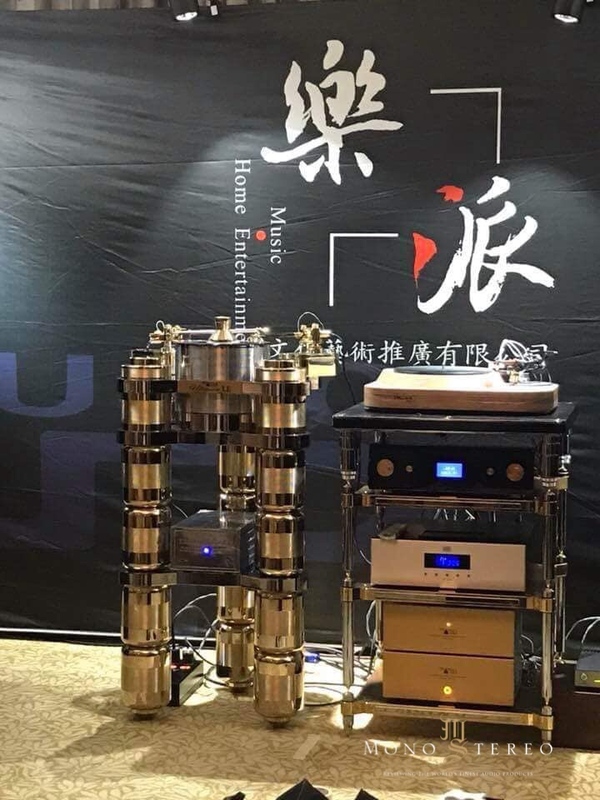 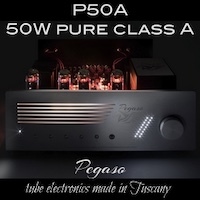 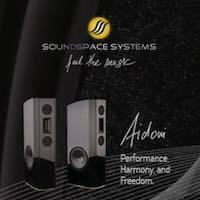 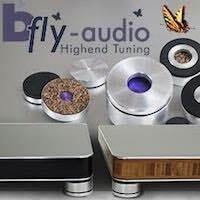 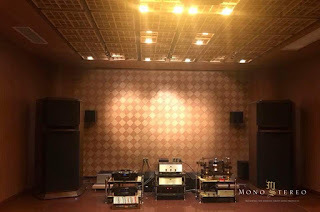 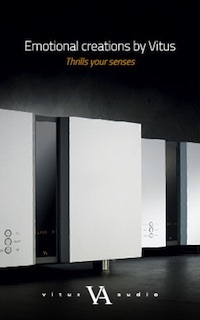 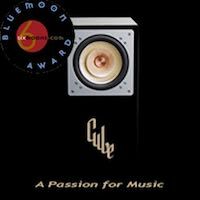 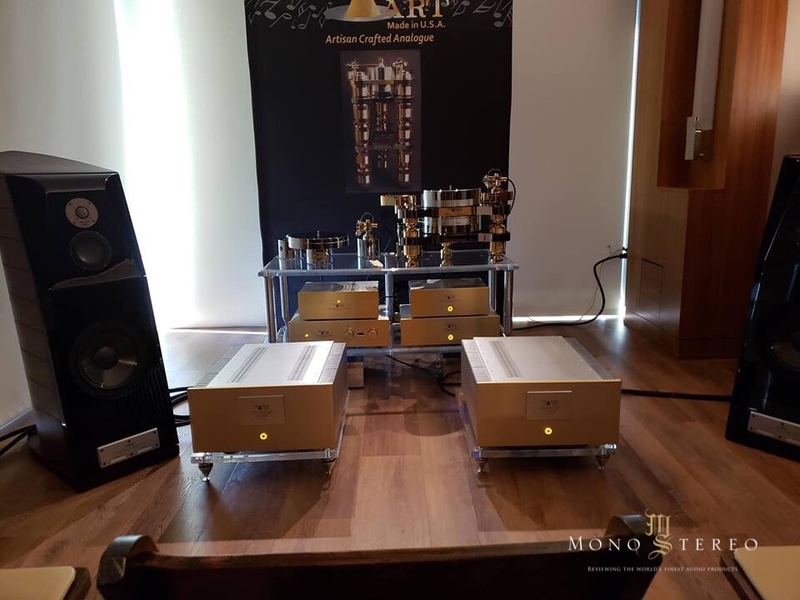 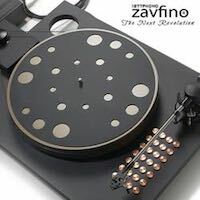 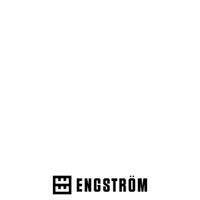 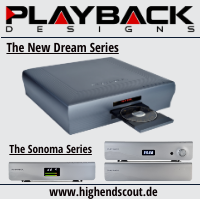 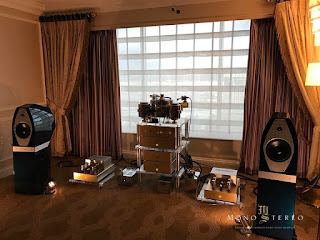 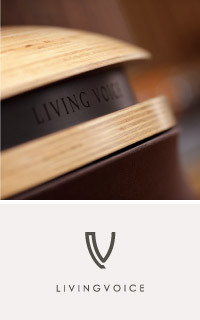 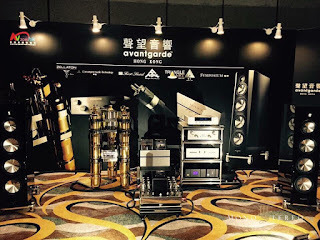 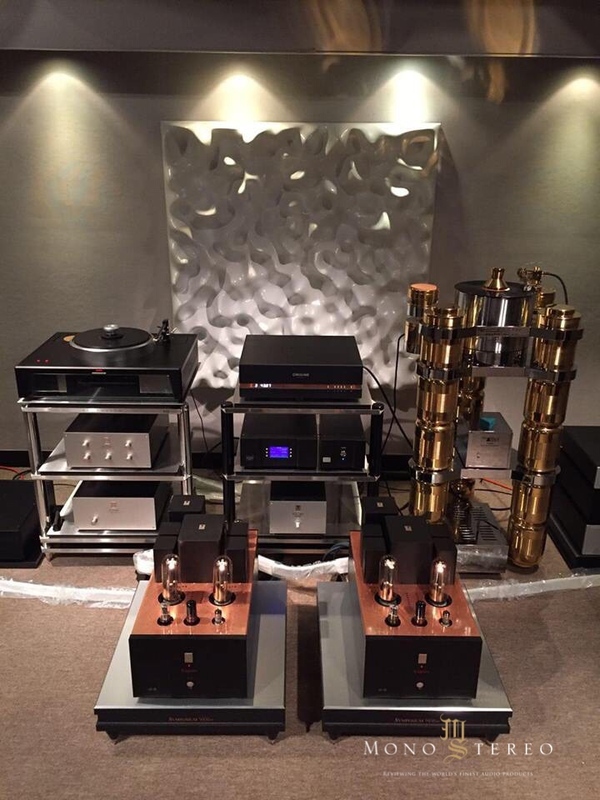 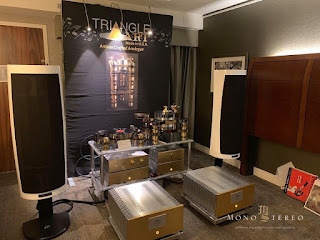 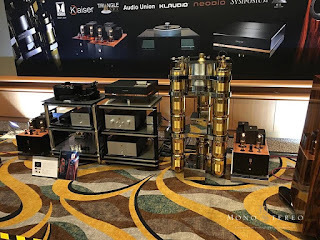 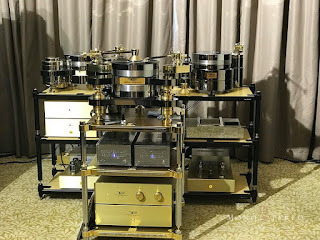 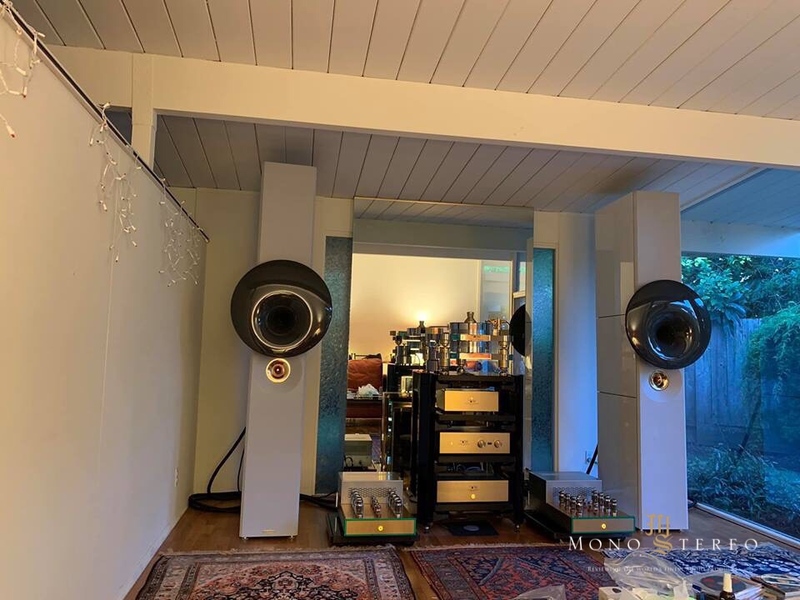 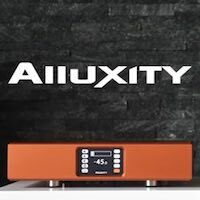 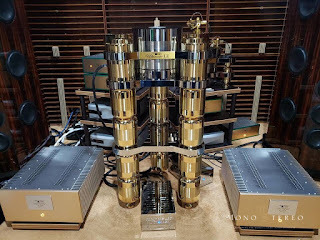 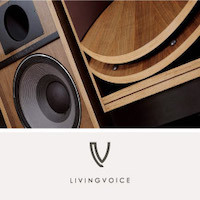 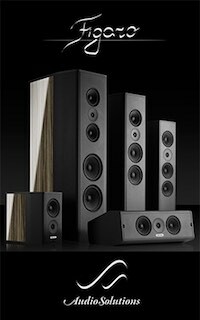 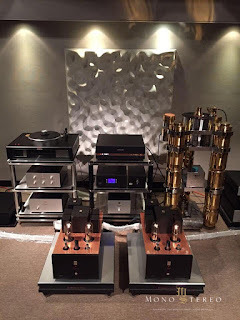 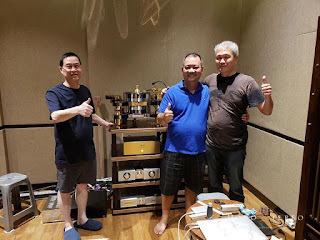 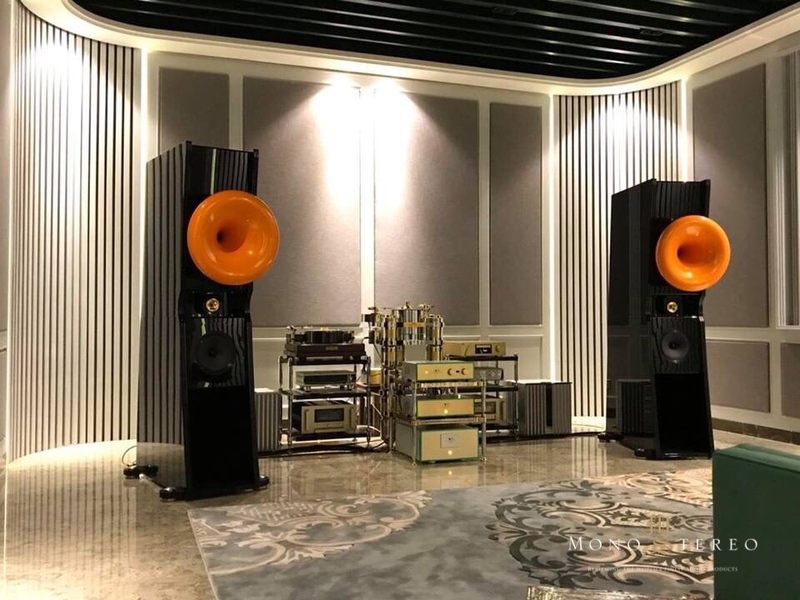 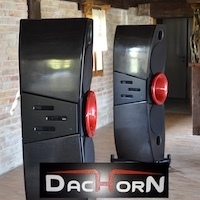 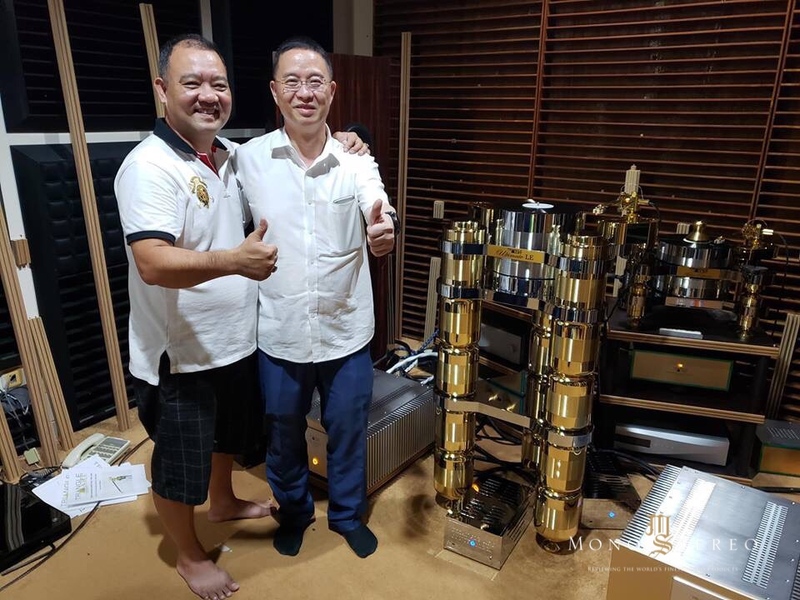 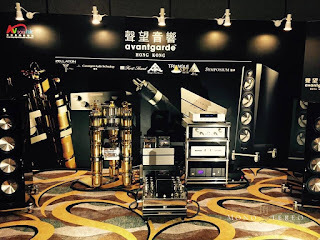 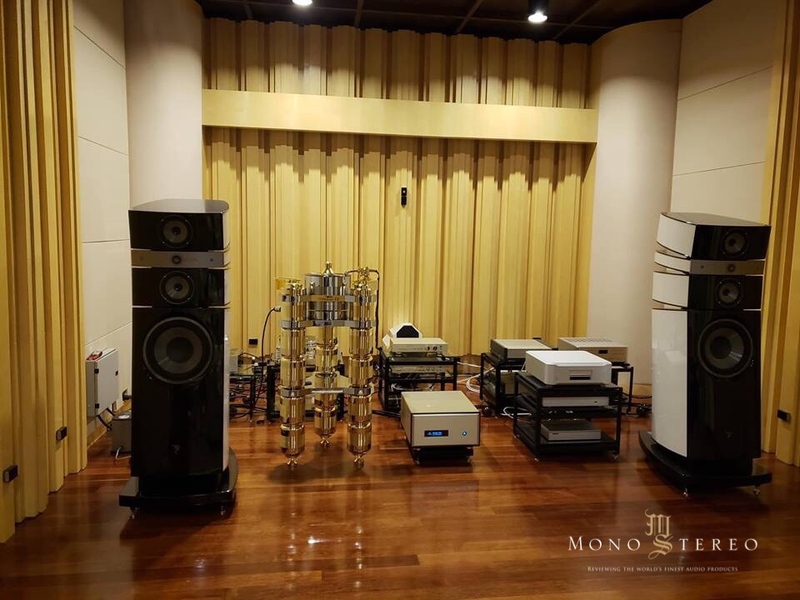 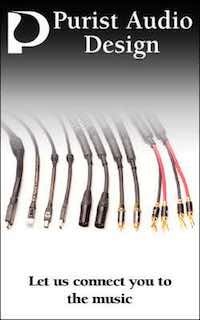 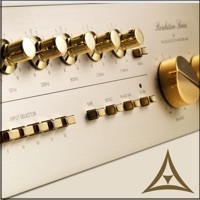 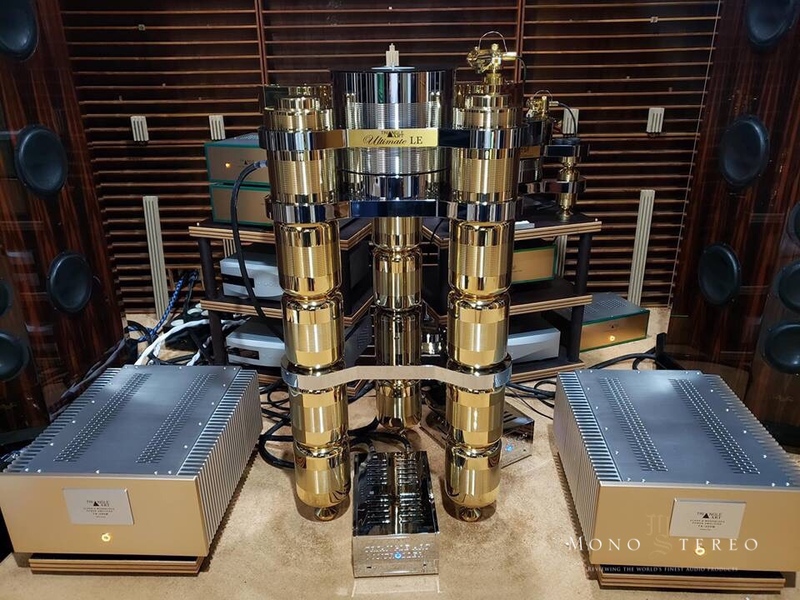 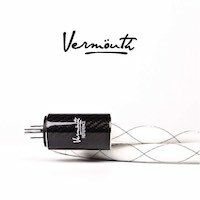 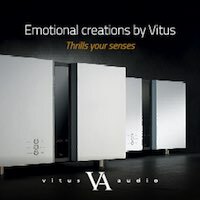 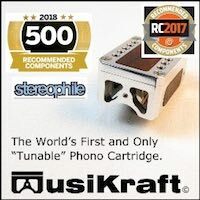 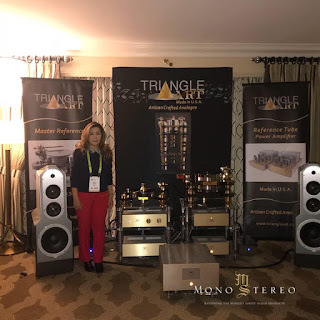 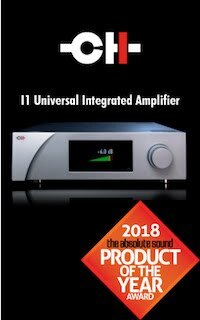 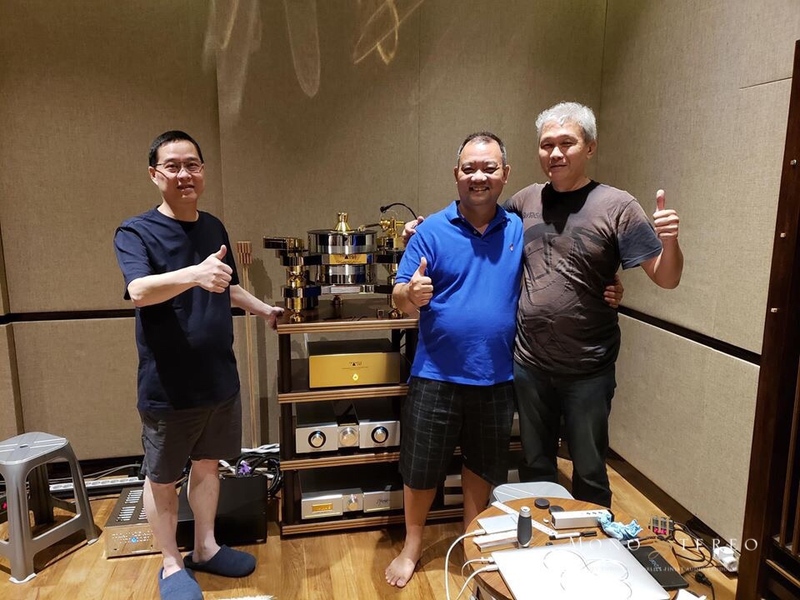 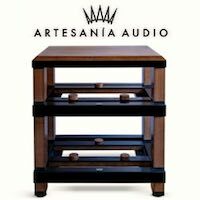 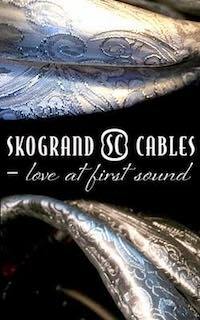 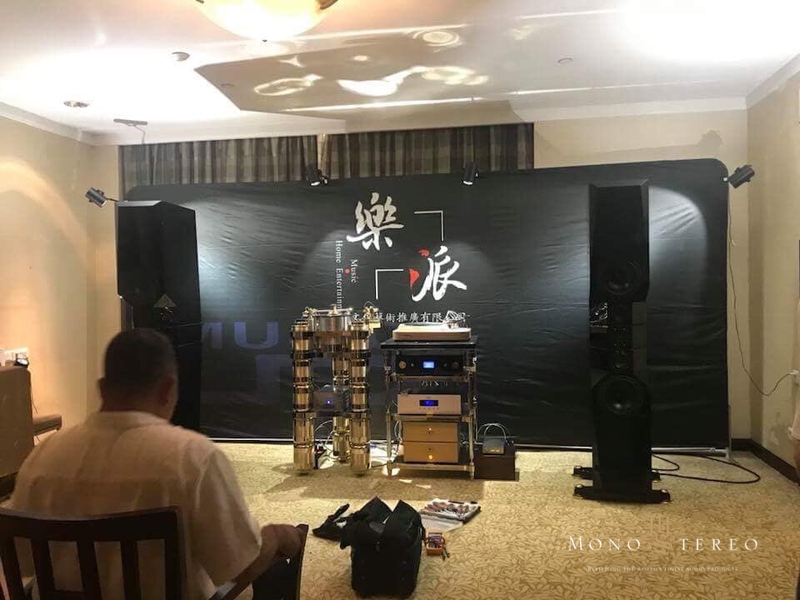 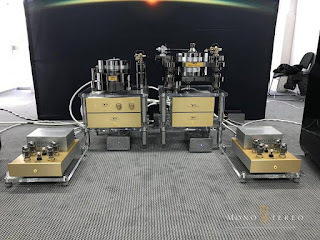 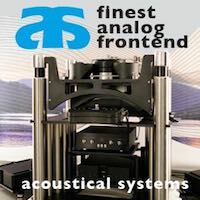 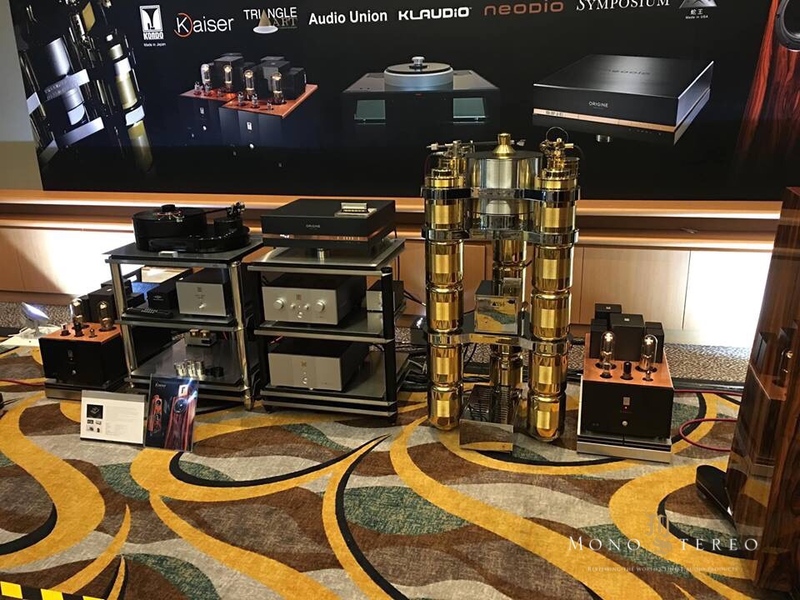 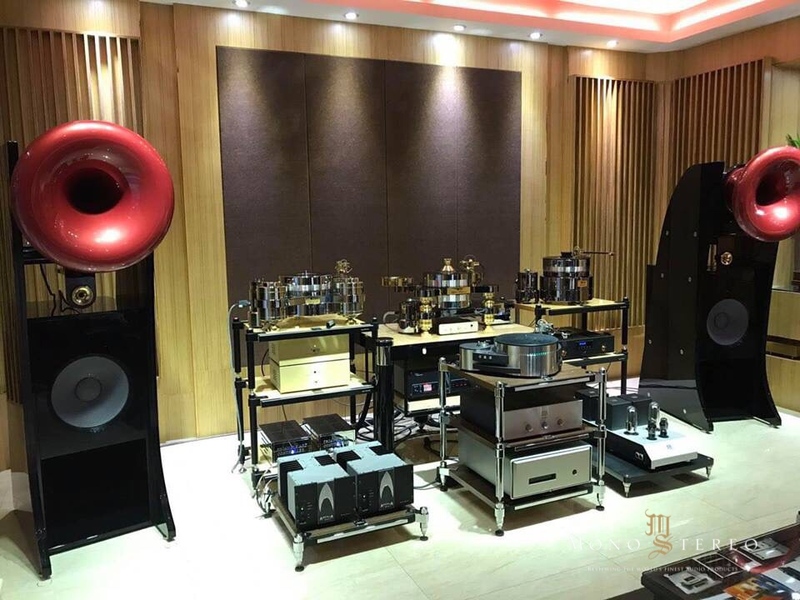 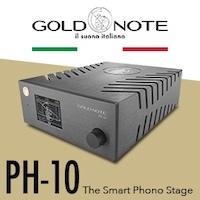 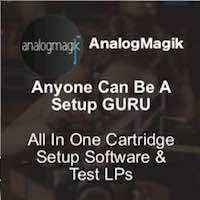 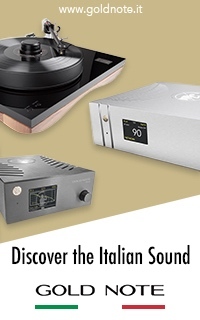 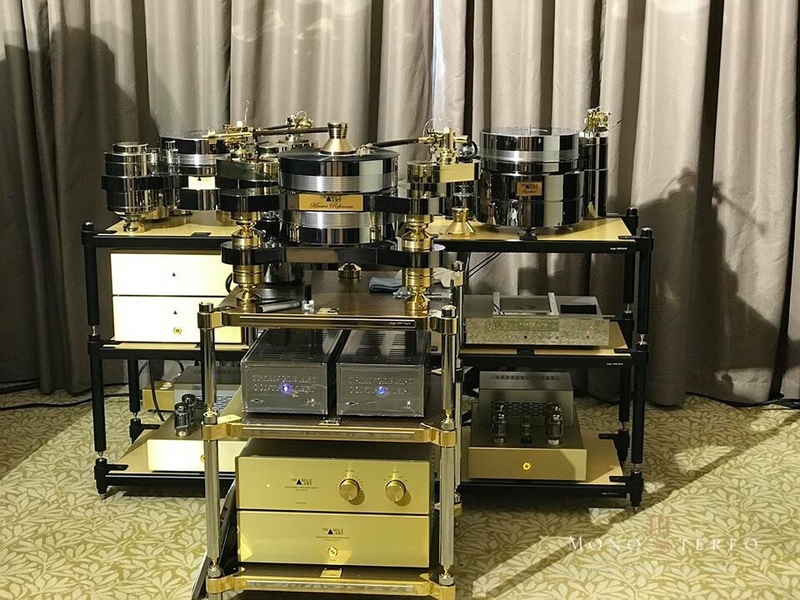 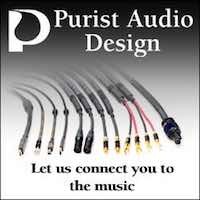 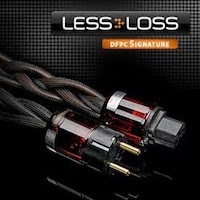 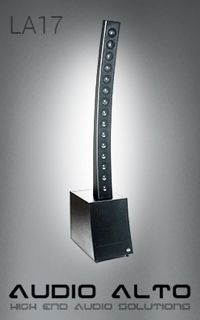 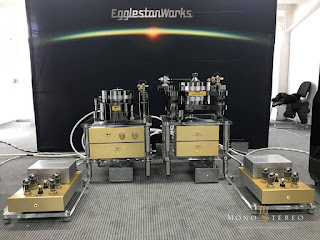 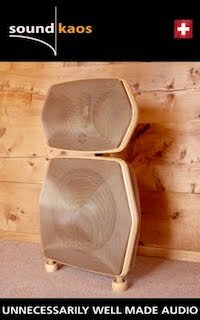 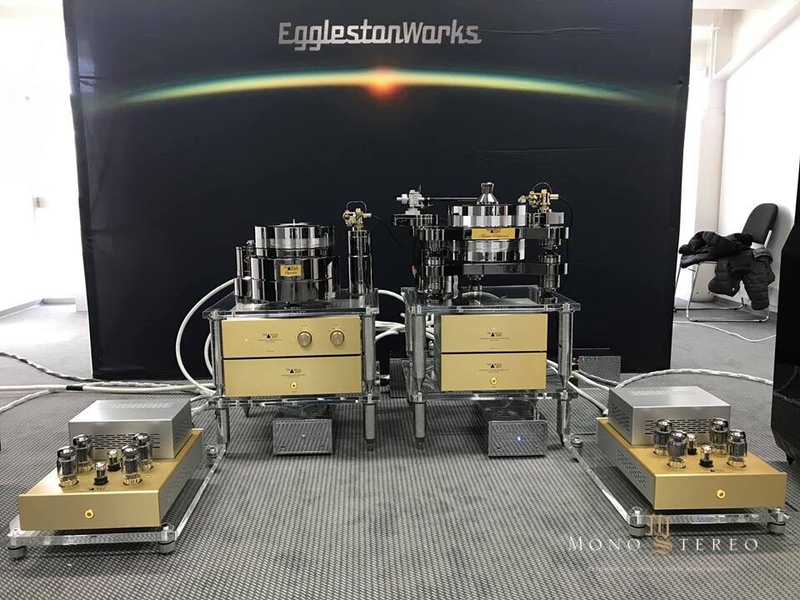 Mono and Stereo High-End Audio Magazine: TriangleArt heaven! 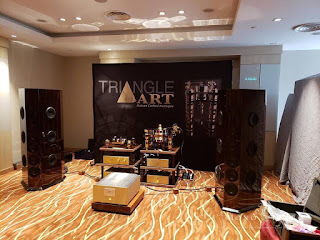 The TriangleAr heaven. 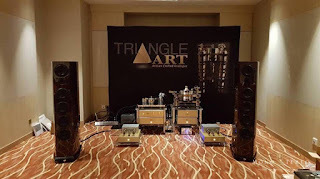 30+ photos of upper game systems with TriangleArt products from 2018.